Each year I buy myself a year-end gift. 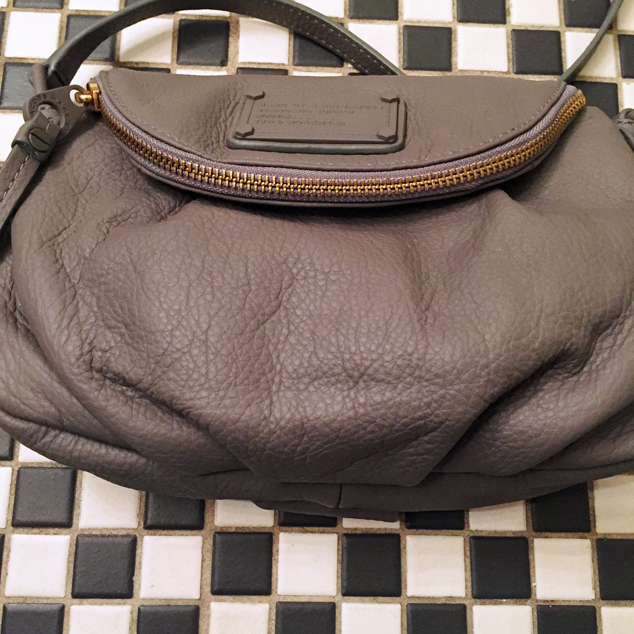 In the past I've purchased one large item, such as the Alexander Wang Rockie bag. This year, however, I decided to go for a variety of things. I purchased my first pieces of Isabel Marant clothing - a sweatshirt and a dress. I also bought a new phone - the iPhone 6 (not the plus). 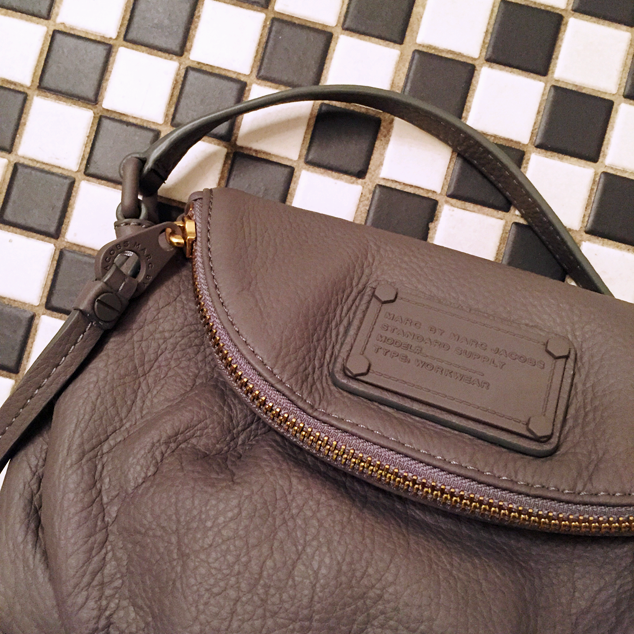 However, I couldn't get through the holiday season without buying a new purse. The Natasha handbag has been on my Christmas list for two consecutive years. 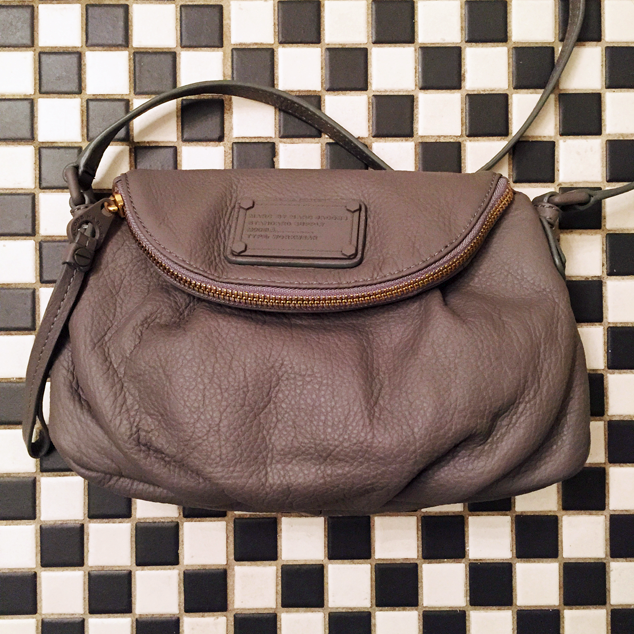 With the right Bloomies sale, I decided to take the plunge and purchase the handbag myself - no need to wait for Santa. I absolutely love that the bag's hardware is the same color as the handbag. I went for a neutral grey color knowing that it will go with almost everything I own. I've planned my holiday outfits and Ms. Natasha plays a prominent role in each one.